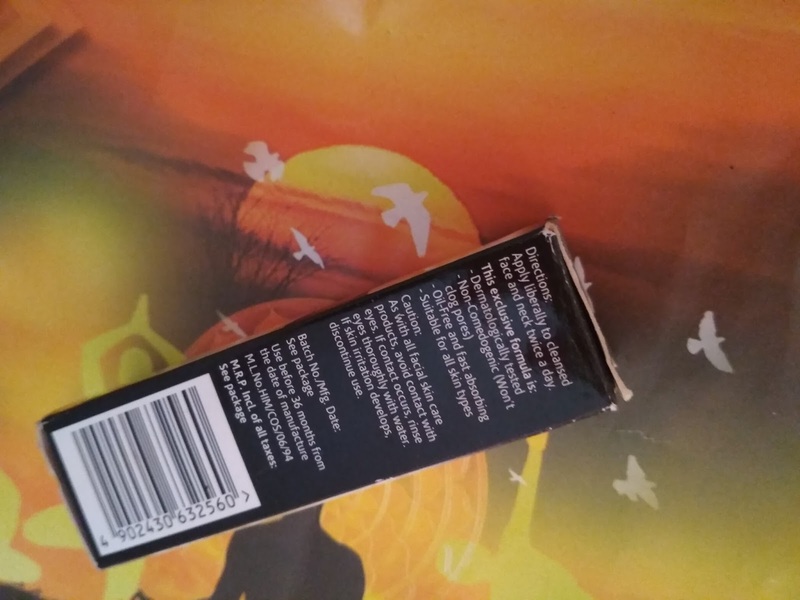 I am back again with another blog to help my lovely readers to discover a brand new product. Olay is amongst the most popular brands in the country. And I really like that the brand came up with Day Cream, for daily use. God Bless the brand for this new invention, I no longer have to apply three different layers, one of, foundation, other sunscreen and concealer to look pretty every day. The cream comprises of VitaNiacin complex that promises to fight the seven signs of aging, by reducing your wrinkles and dark spots, enhancing brightness, while reducing the visibility of pores and promotes skin renewal. 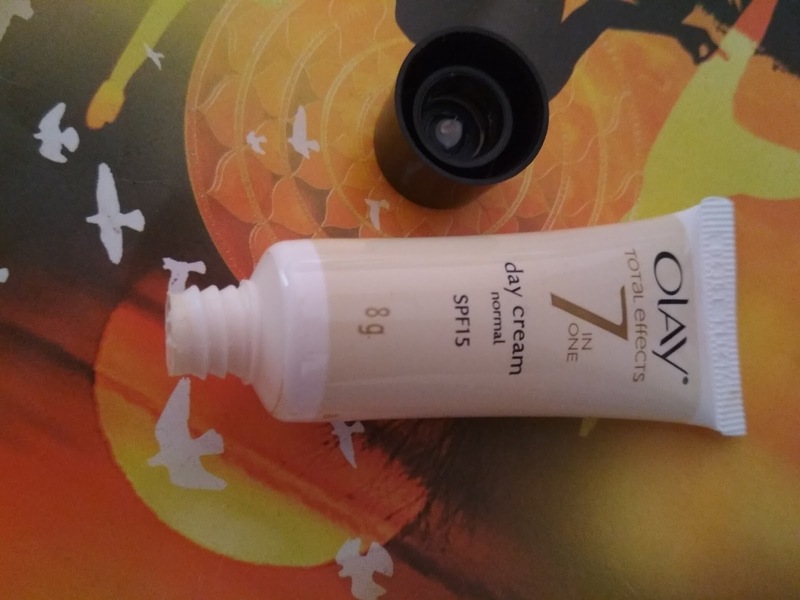 I started using Olay Total Effects 7 In 1 Day Cream SPF, just a few weeks ago and I was amazed by the results instantly. 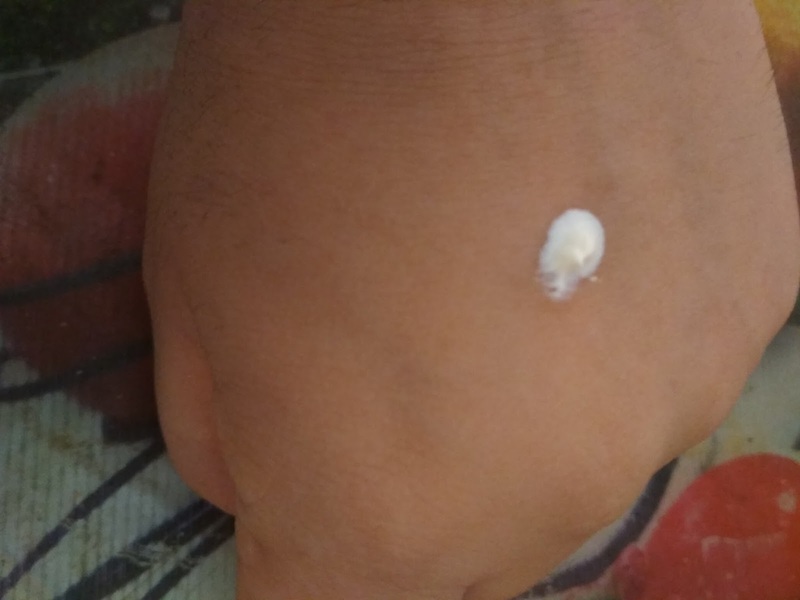 One of my elder sisters visited me 2 months back, who luckily forgot her Olay cream at my place. You I did what any sister would do, I started using it. I can’t remember a time when I didn’t have wrinkles under my eye. Plus I also have a bad habit of popping my pimple, which always ends leaving a mark on my skin. I never really considered using any cream for these marks, because my concealer worked fine in hiding. Just after two weeks into the cream, my marks became visibly reduced. My mom complimented me one morning, asking what was I using because my skin looking clear and radiant. Trust me, use it yourself see evident change with 2 weeks. 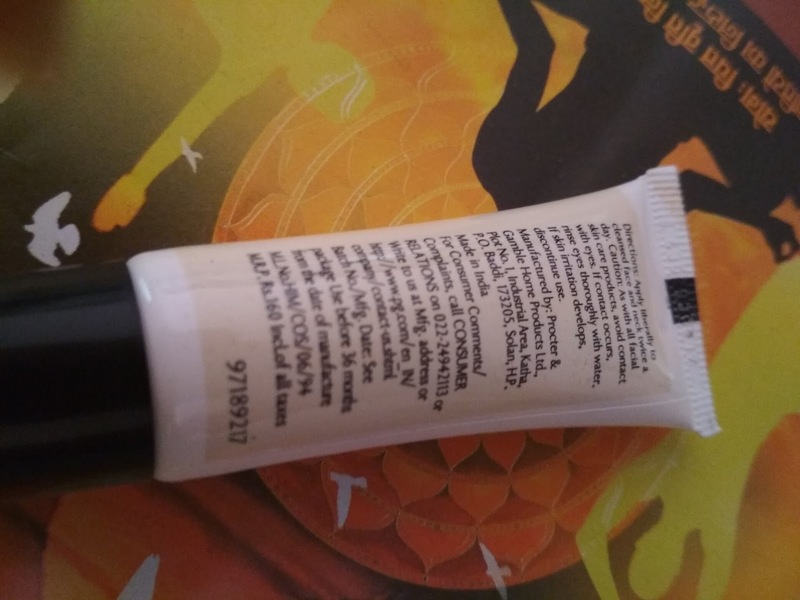 The cream serves benefits of seven different creams in one. It acts like a cleanser, fairness cream, moisturizer, sun screen, anti aging, glowing cream and makes your skin soft and healthy. The cream is mixed with vitamins and rich ingredients that promote skin rejuvenation and clear dead skin off of your fair. It's SPF and fairness formula combines works as a tanning block on your skin the entire summer. It also helps in sustaining your skin quality in the long run; hence helps fight the signs of early aging. The cream has a very light gentle fragrance, which makes it suitable for according to everyone’s preference. Olay Total Effects 7 In 1 Day Cream SPF is definitely a little more pricey compared other day creams in the market. This is not the best choice for people with oily skin, as its cream is loaded with moisture. You might want to use a cream with better SPF if the summer temperature exceeds above 45 to 50 degree Celsius. 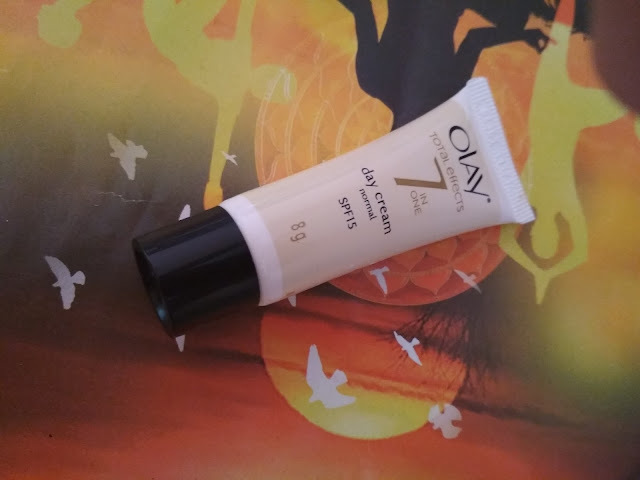 I will give it 4 stars out of 5, Olay is definitely a go to brand in Indian when it comes to skin care. However, its expensive price can bring strain on your head. 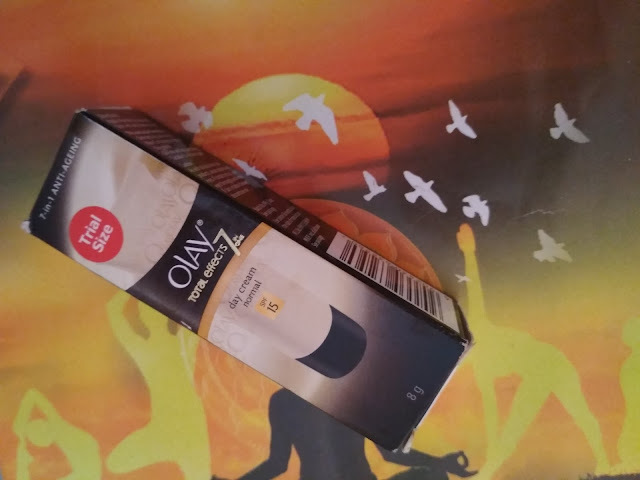 A 50g bottle of Olay Total Effects 7 In 1 Day Cream SPF, will cost your Rs 7, 99 which is certainly very expensive for a daily cream. But its quick results, definitely make a worthy purchase, as if will surely help you unveil all the lost young and charm in your skin.